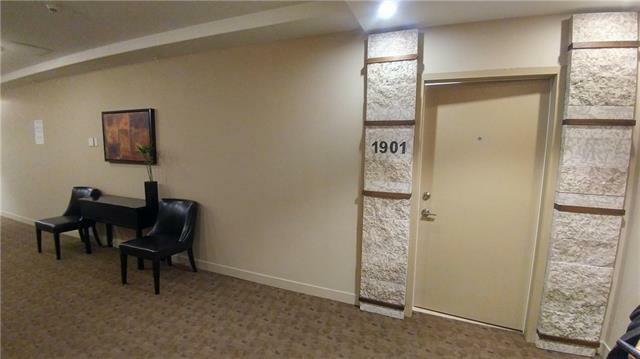 HOT PRICE for this 19th FLOOR HIGHRISE!!! This LARGE and open 1BED floor plan boasts spacious living spaces (noticeably a bigger kitchen with more counter space, bigger bedroom, living room and dining area. 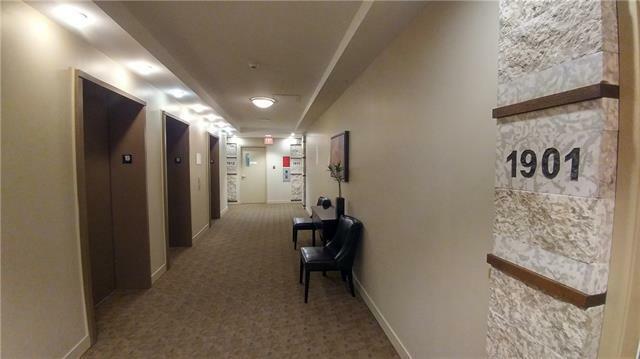 This unit comes with NW City and Mountain Views to please your soul with gorgeous sunsets! 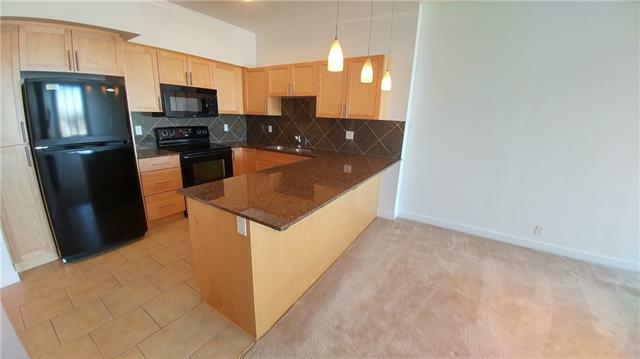 The OPEN kitchen has GRANITE counter tops, extended eating bar, full appliance package includes Fridge, Stove, OTR-Microwave built-in Dishwasher and Garburator. The bedroom is a good size big enough for a king size bed! The patio with GAS hook up for BBQing is perfect for those nice times when you get the urge to grill and dine in. 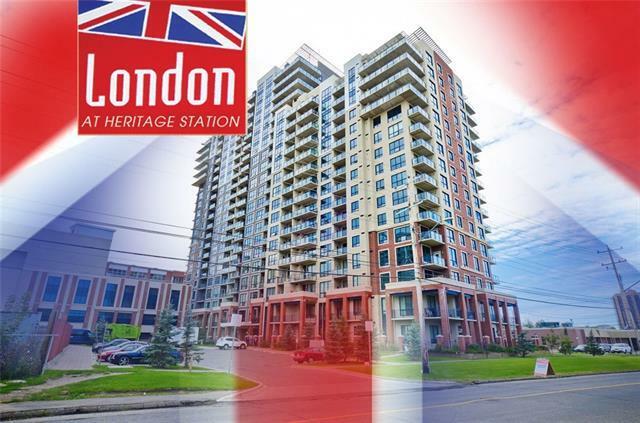 A great building with the new pedestrian bridge to the LRT in walking distance and the Save-On Foods, Tim Hortons, Pet-store, and much more. There is a rooftop patio and hobby room on the 17th floor, Bike storage, Underground parking and more!